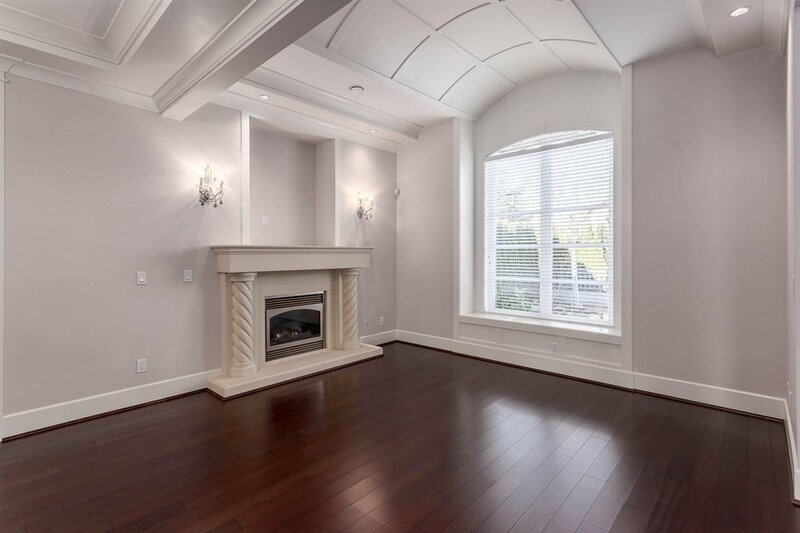 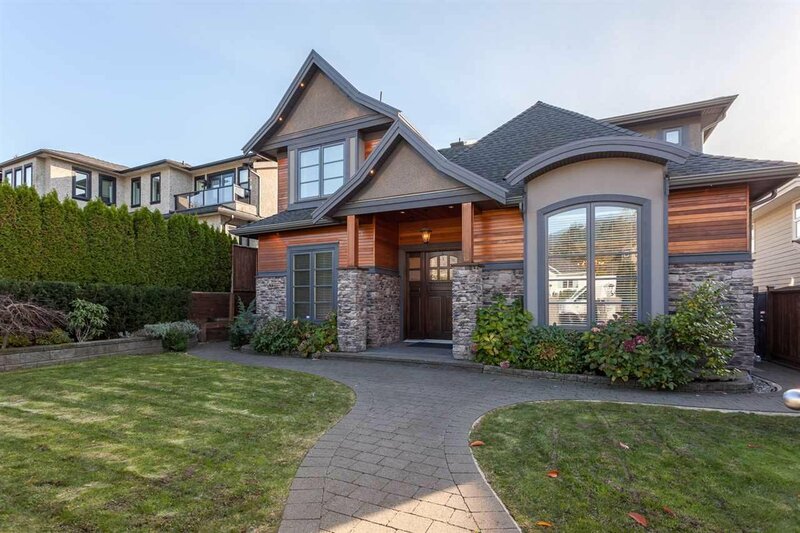 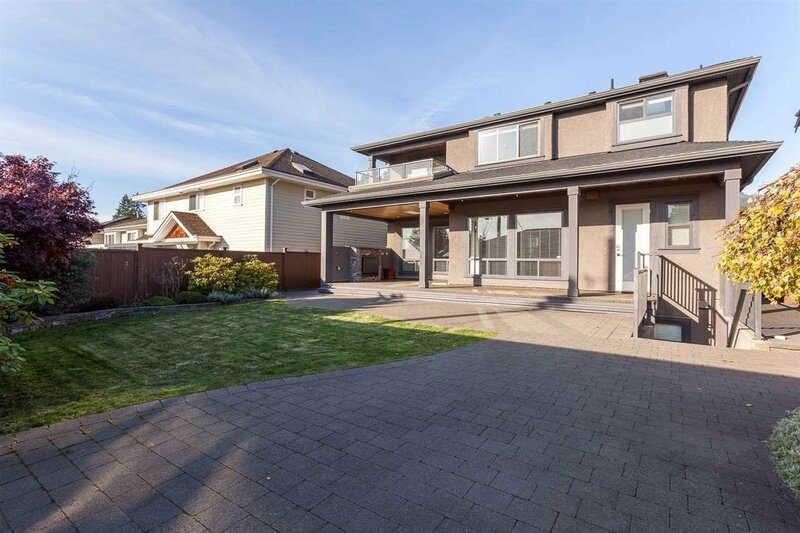 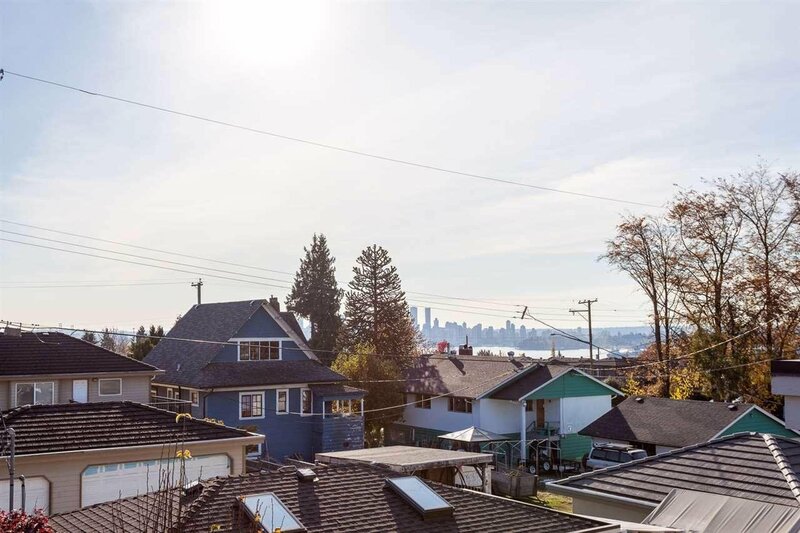 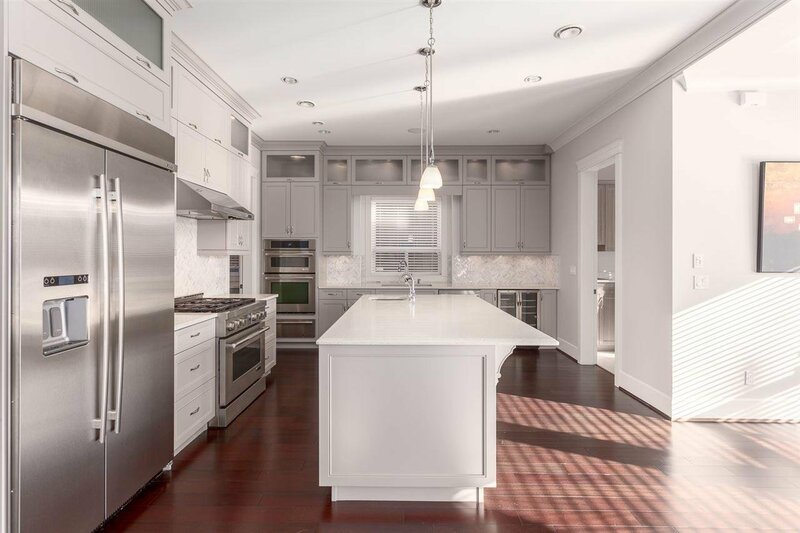 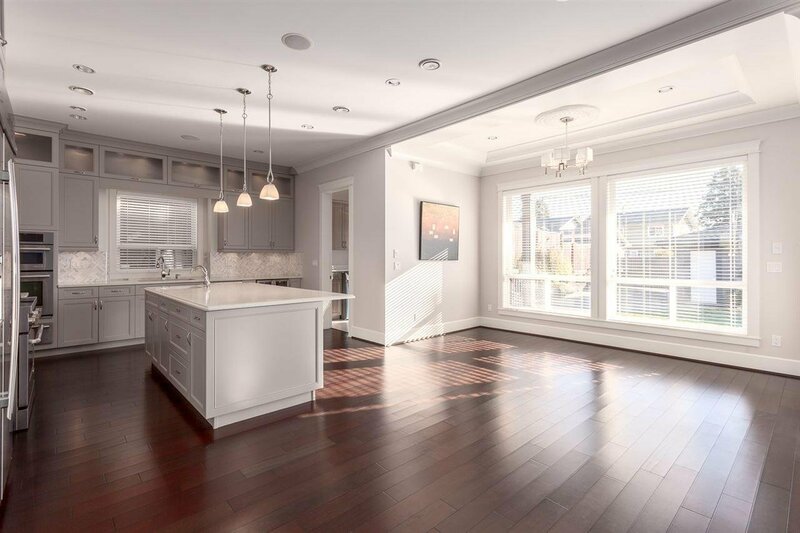 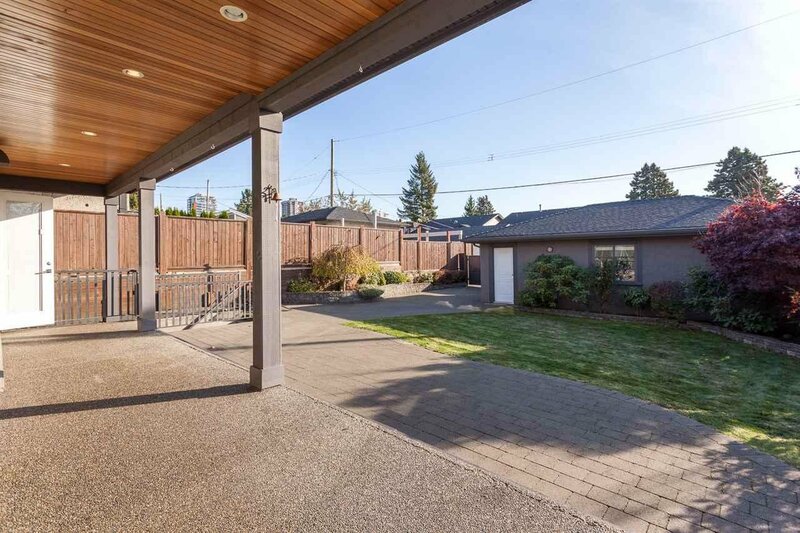 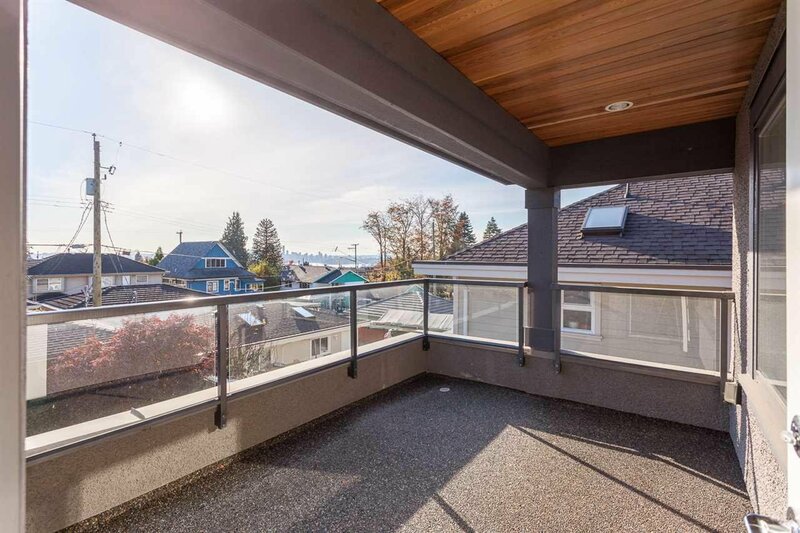 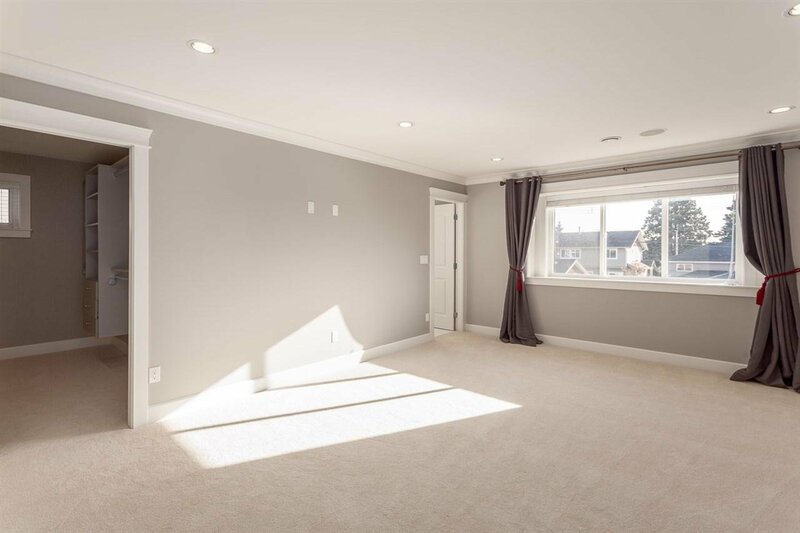 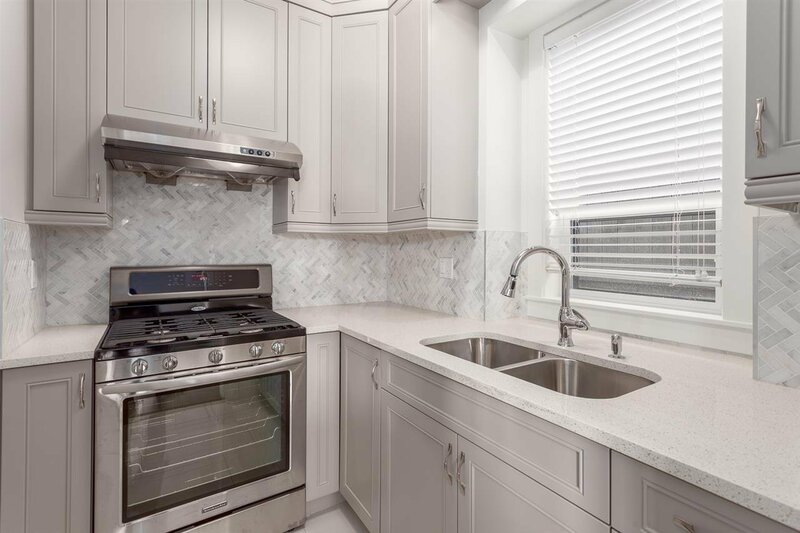 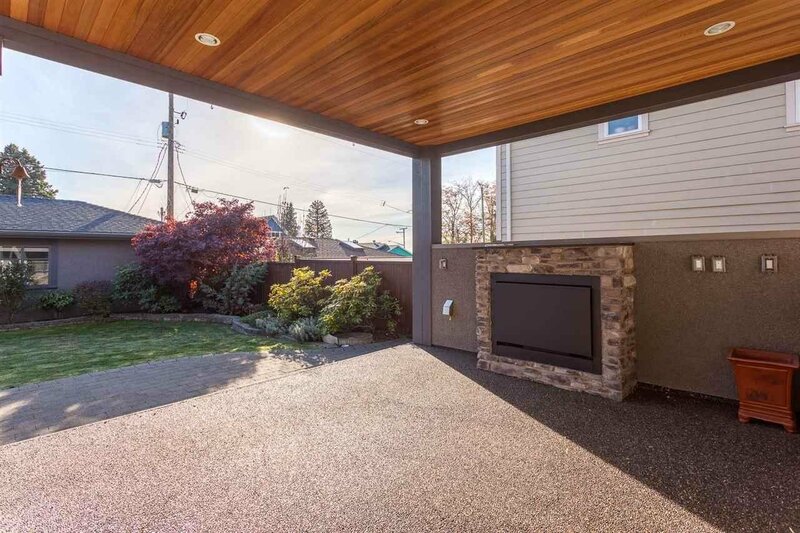 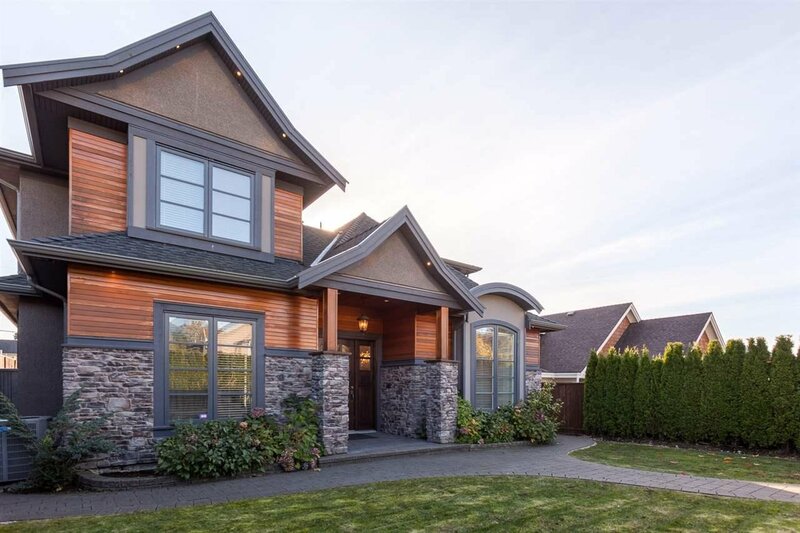 West of Lonsdale luxury 4 yr old home offers an outstanding functional layout w/luxury finishes. 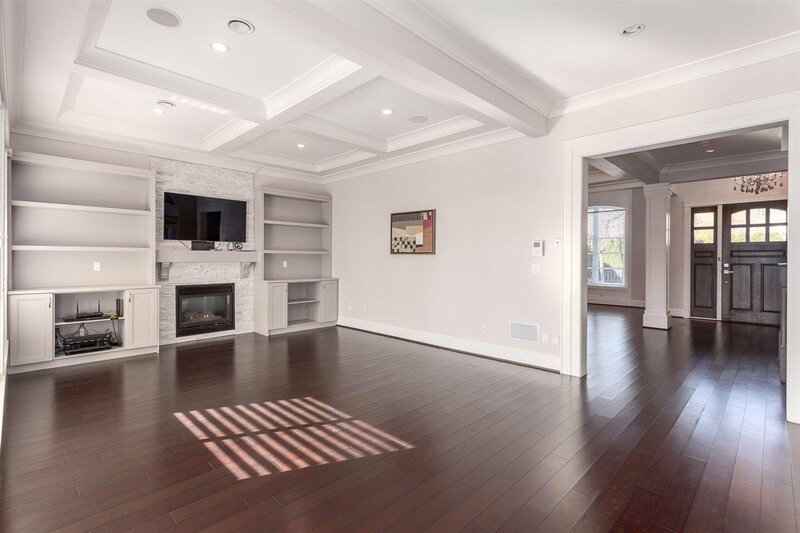 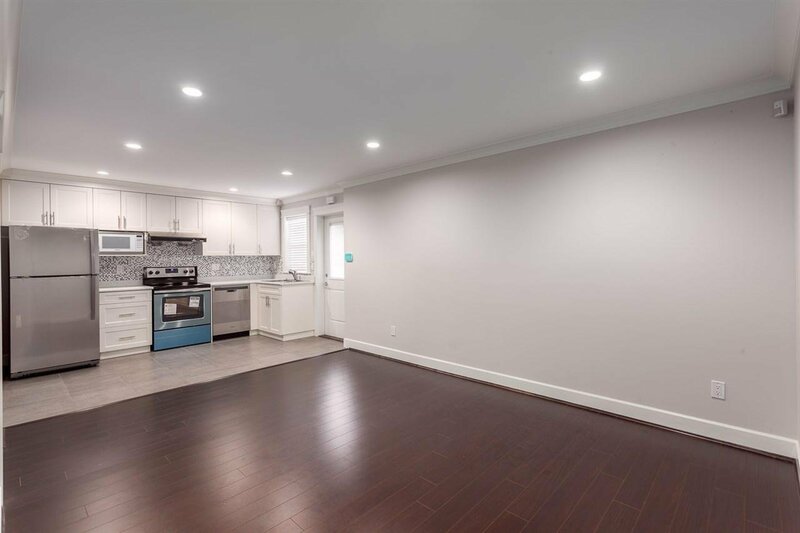 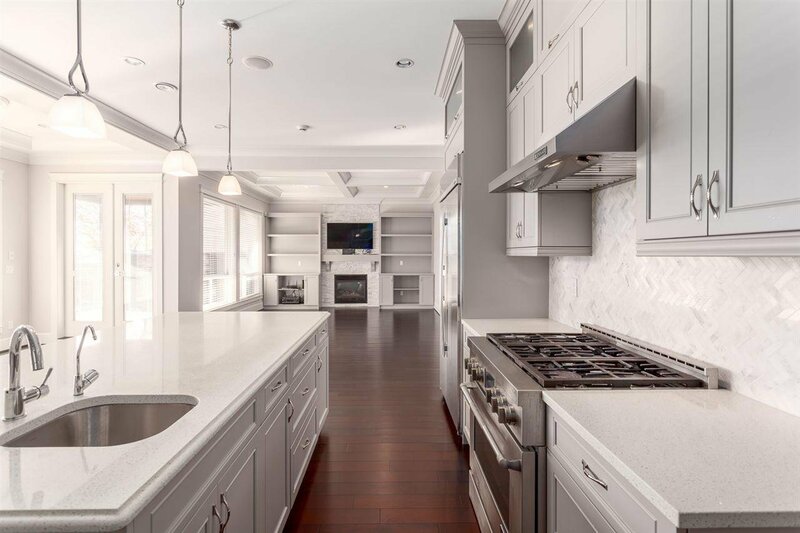 Main floor w/open floor plan offers high ceilings, large living & family room both w/fireplaces, den, dream kitchen w/large island, wok kitchen all w/high end SS appliances. 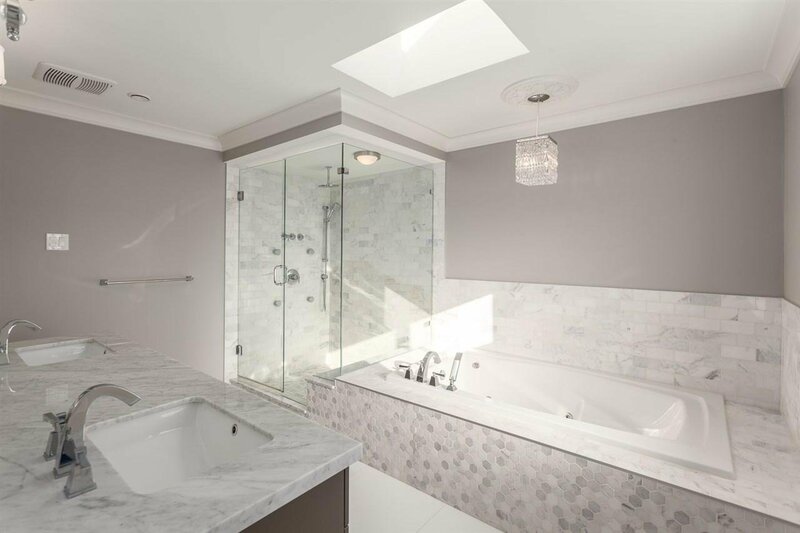 Upstairs has 4 bedrooms all w/ensuites, mst bedroom w/city & water views, luxury spa like ensuite w/steam shower & large walk in closet. 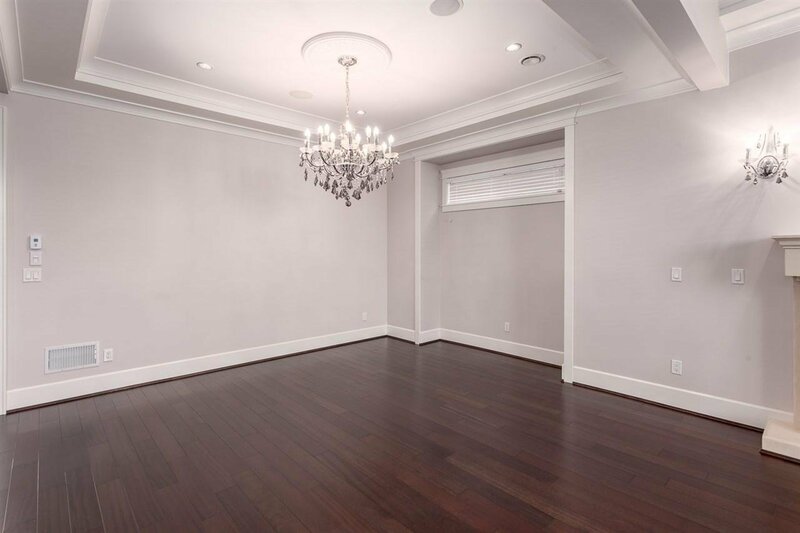 Lower floor has private media room & bar, 1 bedroom, full bath plus a 2 bedroom bedroom legal suite. 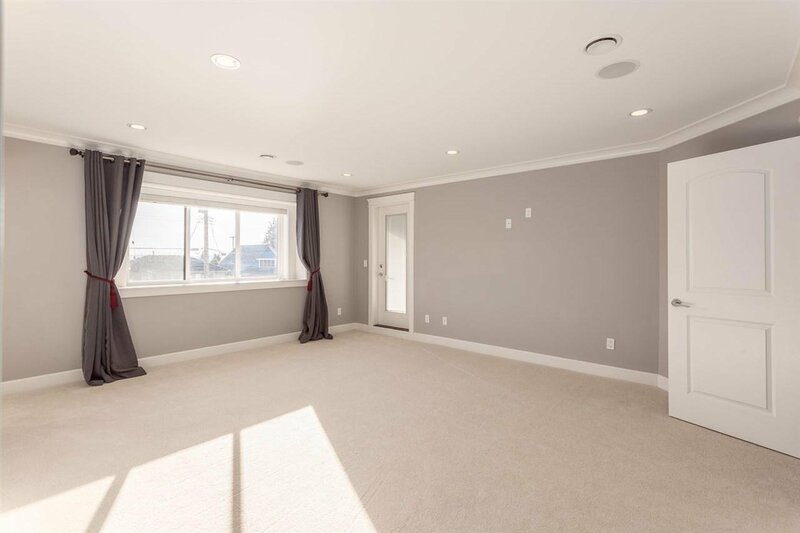 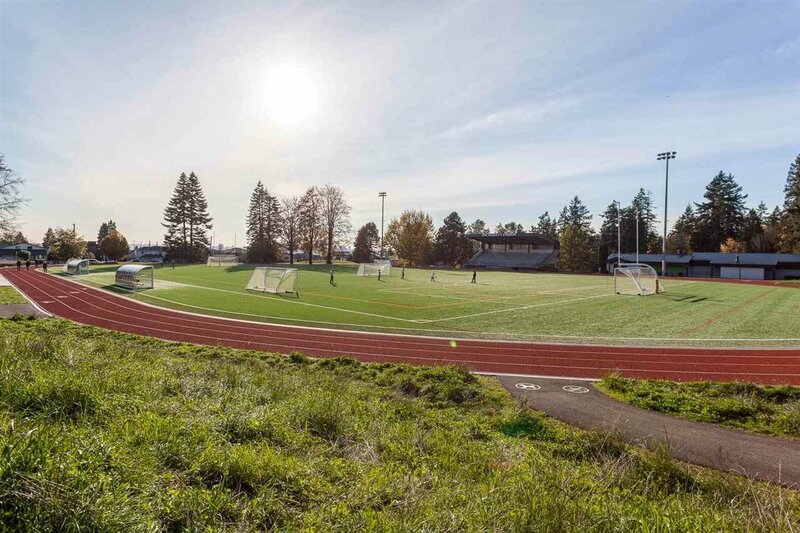 Other features include A/C, HRV, LED lighting, 3 car garage & Room for RV parking, inground sprinklers, back up generator & more! 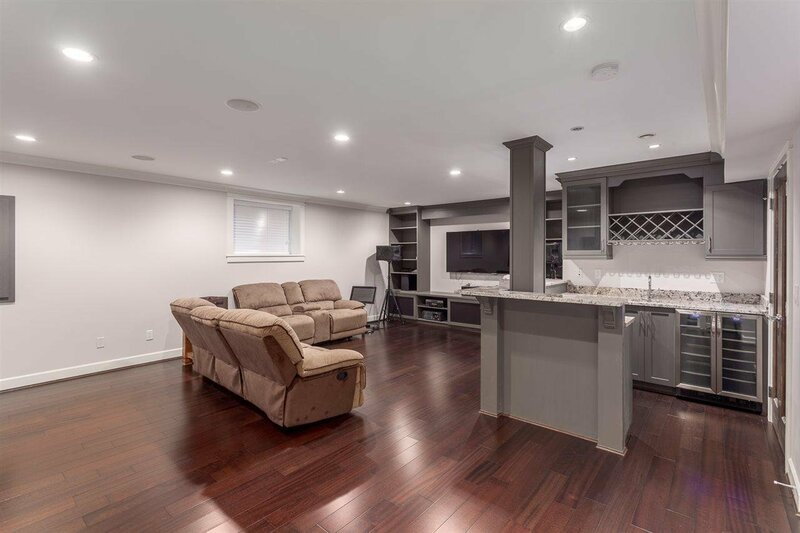 Walking distance to amenities, parks, shopping, this home is the perfect balance of urban & suburban living.